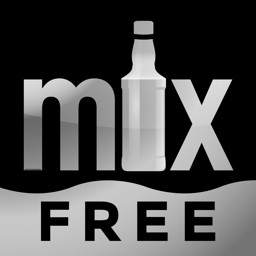 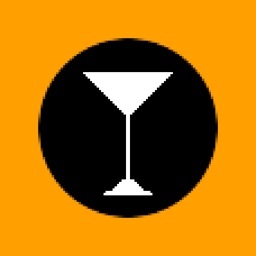 Do you want to know the origins of mixed alcoholic beverages and drinks that have made its history? 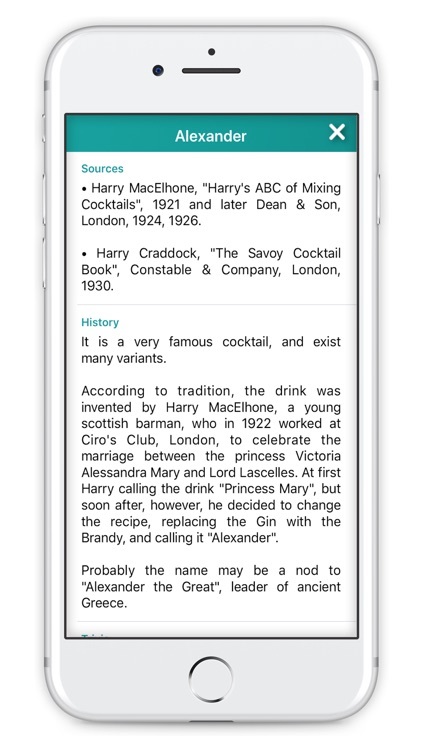 Do you know who invented the John Collins? 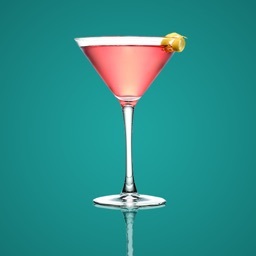 Have you even drink the Angel Face? 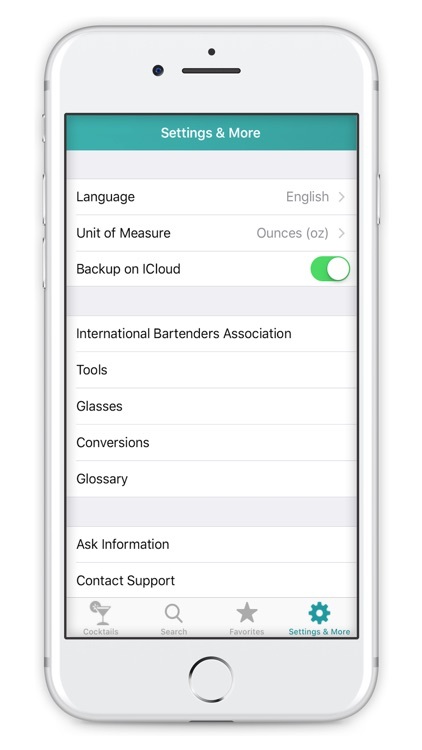 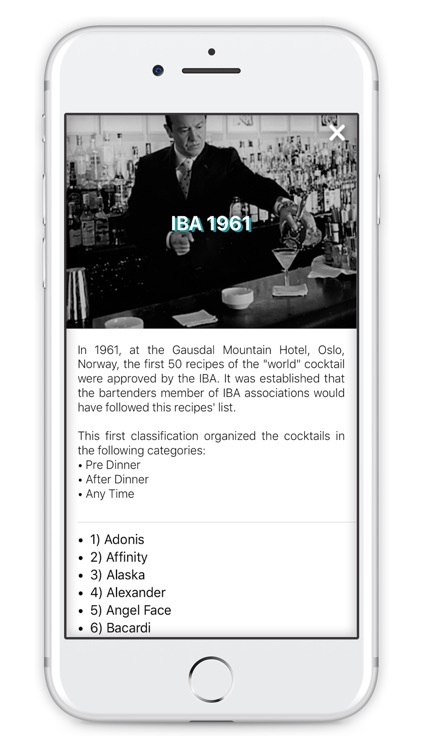 Do you want to know all about World IBA cocktail recipes and how they are changed over time? 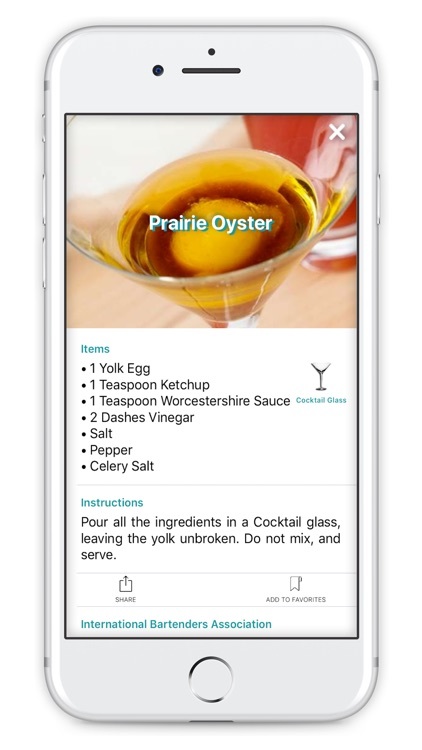 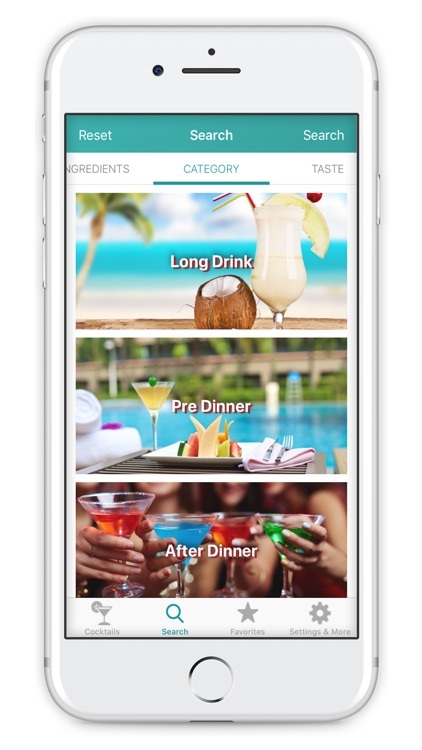 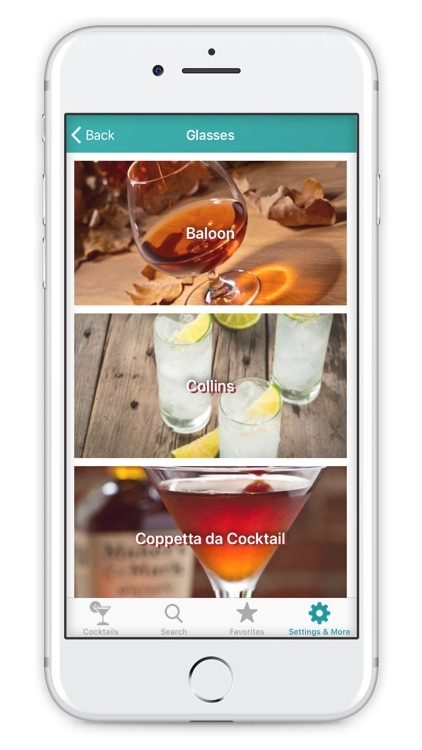 CocktailsPlus is right for you! 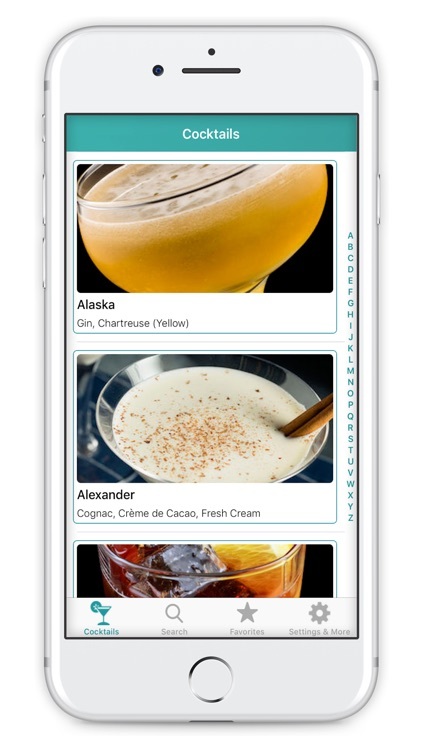 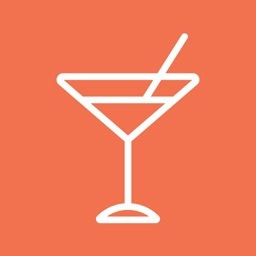 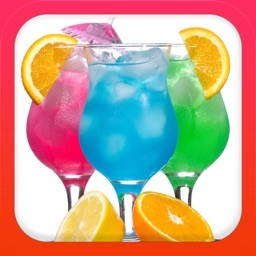 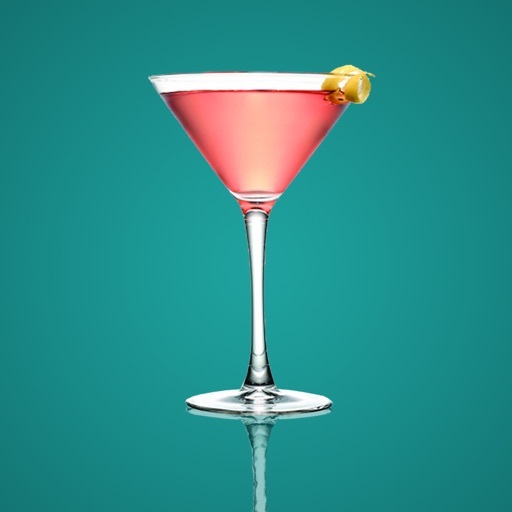 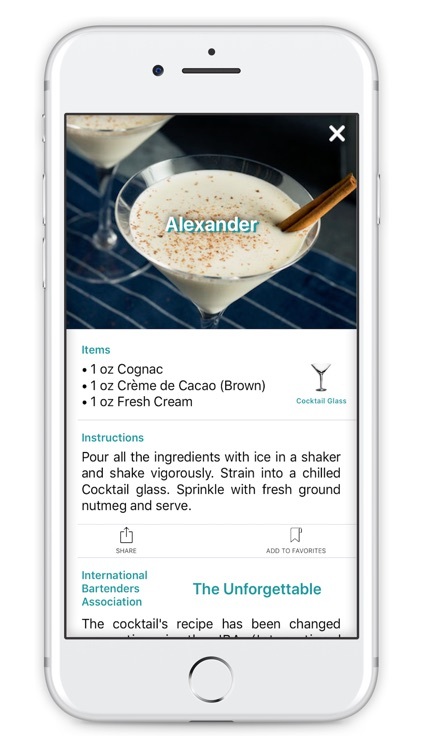 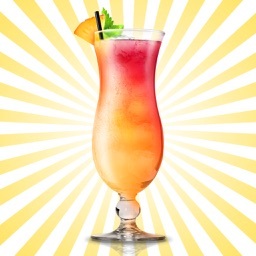 And do not miss to download CocktailStory if you love historical Cocktails from the Twenties!